Police have identified the man shot and killed by a police officer sent out on a domestic-violence call on Thursday. Diamonte Riviore, 22, died at the scene. 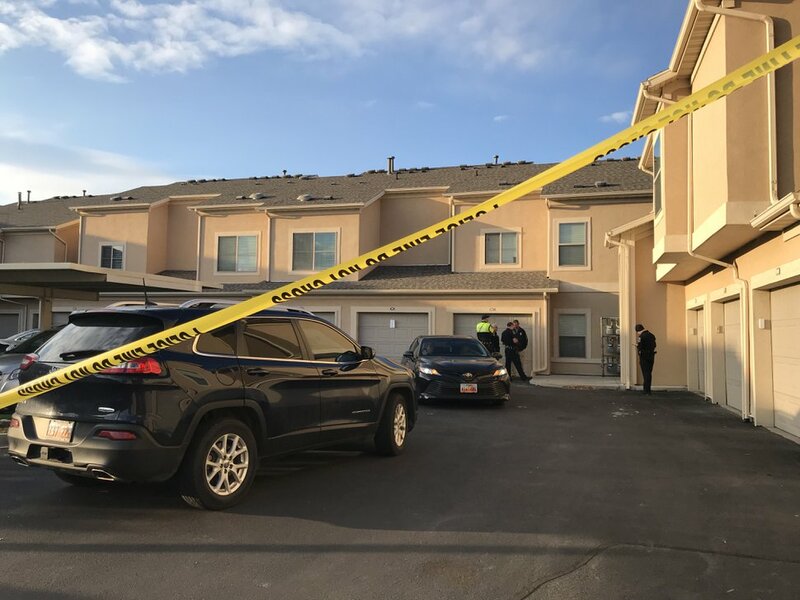 Three West Jordan police officers were dispatched to Liberty Landing Apartments, just off Center Park Drive near 7000 South, about 4:20 p.m. after a report of domestic violence involving a man armed with a knife, according to Sgt. J.C. Holt. When the officers arrived, the woman who lives there let them into the apartment. (Paighten Harkins | The Salt Lake Tribune) West Jordan police stand near the entrance of an apartment where an officer fatally shot a man on Oct. 11, 2018. Police were called to the complex, near 7000 South Cherry Leaf Drive, to investigate a domestic dispute involving a weapon. “Diamonte still had the knife, and there was an altercation with the officers,” Holt said. Two officers deployed stun guns on Riviore, but they didn’t have any effect. Shortly after that, the third officer shot Riviore, killing him. Holt said the officer fired more than two shots. Riviore did not live at the apartment at the time of the shooting, Holt said. Riviore and the woman who lives there are the parents of an infant, who was also in the apartment at the time of the shooting. “We have some established history at that house," Holt said — previous incidents involving domestic violence. According to a probable cause statement, Riviore was arrested Oct. 5 in West Jordan on allegations that he threw a lamp at the same woman as she held their 10-month-old infant, hitting them both. The report alleges Riviore grabbed a knife during the confrontation and threatened to stab the woman with it. 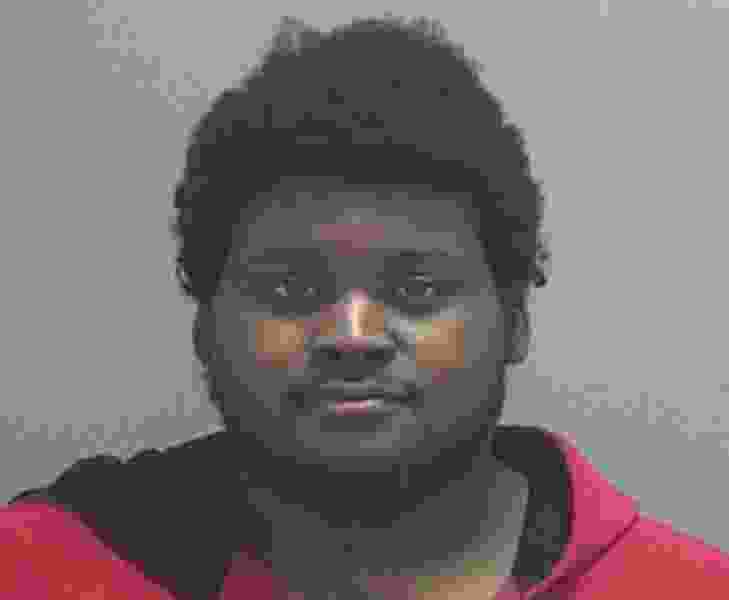 Riviore was booked into the Salt Lake County jail on suspicion of aggravated assault, assault, child abuse injury, criminal mischief and domestic violence in the presence of a child. Jail spokesman Kevin Hunter said Riviore was released from custody Wednesday on a pre-file agreement. Court records show he wasn’t charged before his death. West Jordan police didn’t immediately respond to The Salt Lake Tribune’s request for comment about the arrest, and it isn’t clear if the same woman and infant were involved in both altercations. The names of the officers involved were not released. The Unified Police Department is investigating the shooting; it’s standard valley-wide procedure for an outside agency to investigate any officer-involved shootings. Staff writer Paighten Harkins contributed to this report.